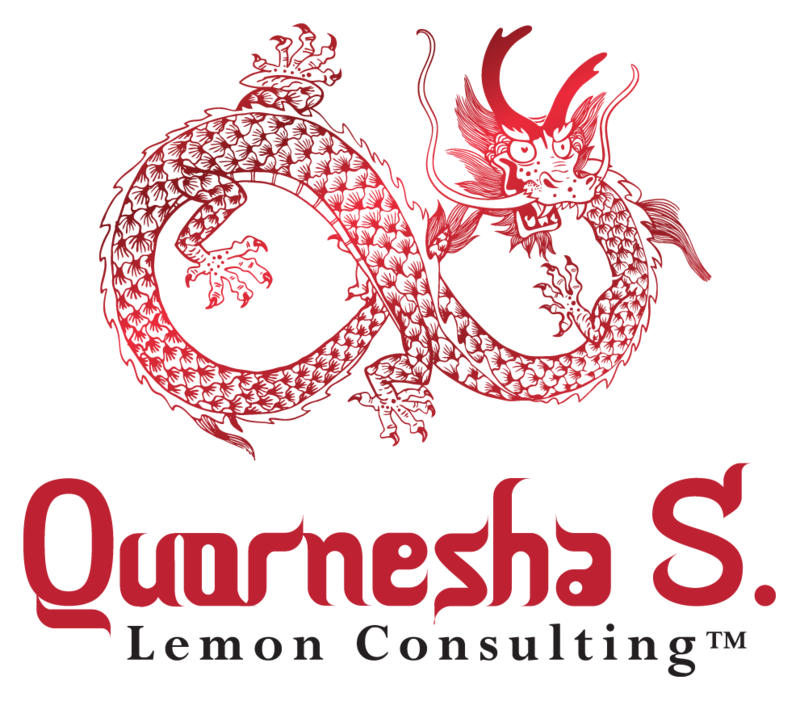 The Following Channel is from higher powers, Divine, the ancestral plane and is prophetic through Quornesha S. Lemon| Whether the Barred Rock Chicken (Hen) appears in dreams, visions, waking life or synchronicities, it is a sign and message that you’re to keep the faith. It may appear bleak right now, but things are about to change. It is a message of reassurance that you’ll receive or achieve the stability that you’ve been asking and working towards. If the signs are not revealing to you yet, they are to come. You are to keep up the good work. It may be required that you receive some form of energy extraction of some sort. Or even clearing of the aura in order to move ahead. But keep the faith. Know that everything is happening as it is Divinely meant so, for you. If you still do not yet see it, you have blockages that need clearing. As all animal synchronicities are prophetic. And if things appear standstill, take a look at things from a different perspective. Call on the angels for assistance needed. The Barred rock hen, is a message that you do not have to change who you instinctively are to receive your goodness. What’s meant for you will come. What isn’t won’t be received by you. As one door closes another opens. Cherish each moment of peace, joy and happiness. And learn from the lessons of life. Things will turn around, whether that’s through healing via an expert/professional or it comes by way of Divine or other.